"Admission to the various trades is done every year in August. The admission procedure is started before the commencement of the new session. Sessions under this scheme starts from the 1st August. Under the NCVT guidelines admission in ITIs is made on merit based / written examination. Admission to the private ITIs are done directly." "Nursing in India is the practice of care for medical patients in that nation. Its history indicates that the principles and practices of nursing are ancient. These ancient nursing practices are so clear, intelligent and scientific, that many of them might fit into any of the modern textbook. Prior to the 20th century, Indian nurses were usually young men, with women acting as midwives for assisting with childbirth." "Indian Institute Of Teacher Training, Dausa is a way of life in addition to our regular classes we also have group discussion (G.D), forum activities and communication and presentation skills classes which on to mould our personality this not only makes us brighten our future but also leads us to the path of glory which we youngsters dream." 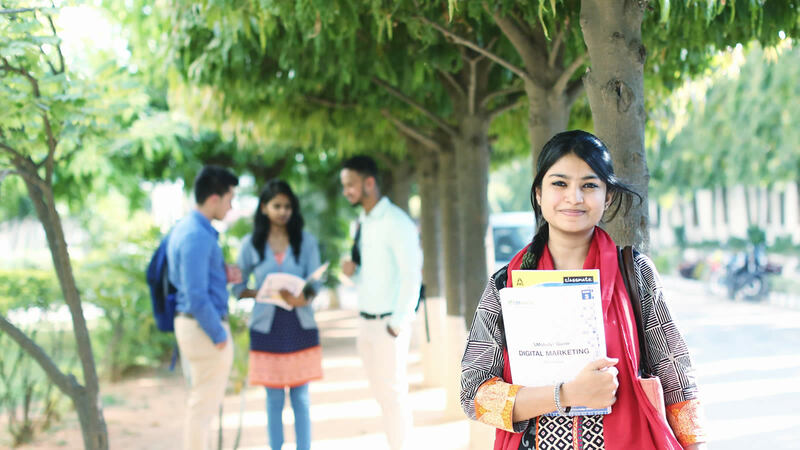 "Life in Indian Institute of Para Medical Science is a unique experience. Attendance was not made compulsory until a few years ago, with students being given full liberty to organize their own study patterns. In comparison to other medical colleges, the students enjoy a greater degree of autonomy academically and in extra-curricular programs, as well as several liberties in their hostels. "